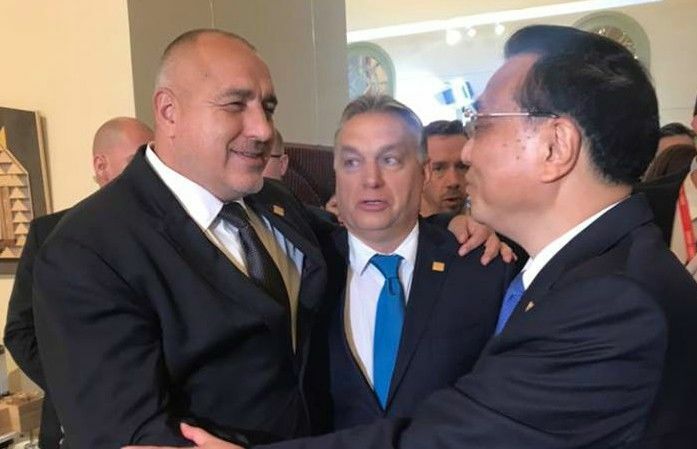 A 16+1 summit of Central and Eastern European countries and China took place on Monday (27 November) in Budapest, hosted by Hungarian Prime Minister Victor Orbán. 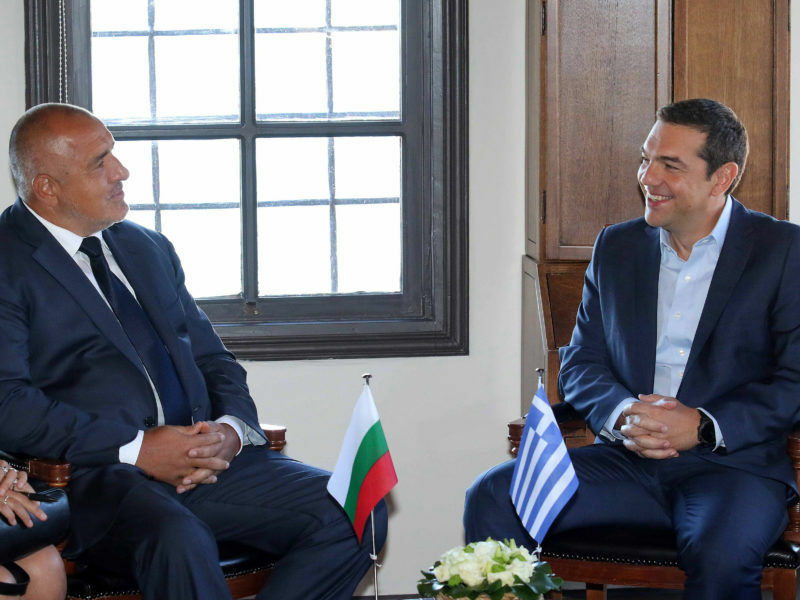 His Bulgarian counterpart, Boyko Borissov, announced that next year’s summit will take place in Sofia. China’s is focusing on Greece and Serbia, but also other countries in the Western Balkans, who are benefitting from low-interest Chinese loans for infrastructure projects. 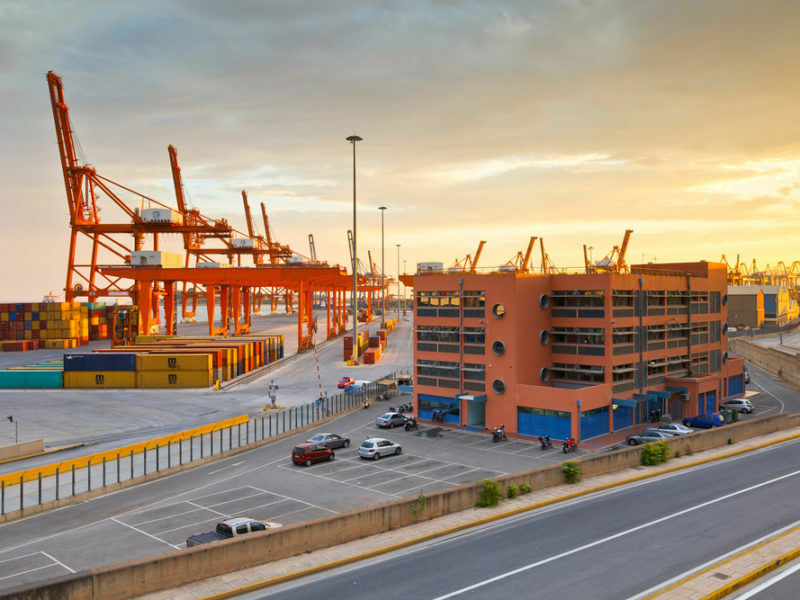 Big ports of the north like Rotterdam and Hamburg could end up losing a lot of trade volume, because of these new projects in the south. This did not prevent Borissov from jumping on the bandwagon. He announced that the next 16+1 summit will be hosted by Bulgaria. Usually these summits take place at the end of the year, which means the event would not coincide with the Bulgarian EU presidency. “We have a rare chance of combining two huge economic powers – the EU and China with their initiatives. This will enable us to advance on many projects. The more projects we realise, the more the region will be prosperous and competitive”, he said, as quoted by the governmental press service. Orbán praised China and said countries from the region would take this opportunity for development, in line with the spirit of equal treatment and mutual respect. The Hungarian PM also said the CEEC countries would actively participate in the ‘Belt and Road’ initiative and create a better environment for Chinese companies investing and developing in the region. Hungary’s foreign minister Peter Szijjarto has said the country plans to invest 550 billion forints (€1.77 billion) in the overhaul of the 152 km-long Hungarian stretch of the Belgrade-Budapest railway line. Reportedly, the Hungarian economy ministry has agreed to a 20-year loan from Export-Import Bank of China (EXIM Bank) with an interest rate of 2.5%, which will cover up to 86% of the project cost. An earlier version of this article was published with the website BulgarianPresidency.eu. So, China will enter the EU, so to speak, perhaps influence policies through its new allies in Eastern, Central and Southern Europe???? CEEC initiative is among many others, another badly masquerated intention of neo-imperialist, agrresive, rude, uncivilized, dirty, unrespectful, China to impose its supremacy in the world. CEEC is by granted characterized by Communist-Controlled Chinese mass-media as a briliant and great iniative. It is not like that! It is an absconded attempt to divide the EU and Europe, accompanying in this manner the Putinist’s Rusia in creating diversions into and destabilizing the Eastern Europe. 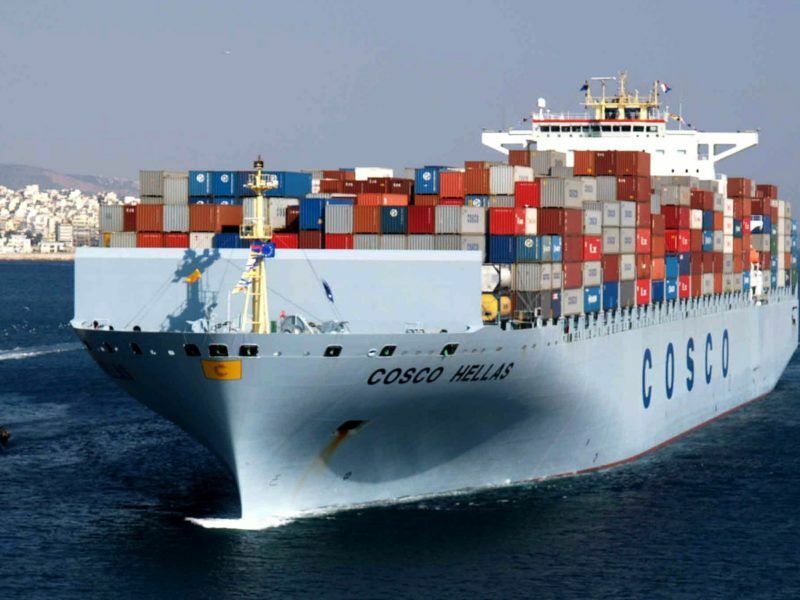 The example of Trump’s Administration must be followed, and EU must declare also a trade tarrif’s war to China, in order to block one-and-for-all the inflow of cheap, bad-qaulity, substandardized, unsafety goods made in China.